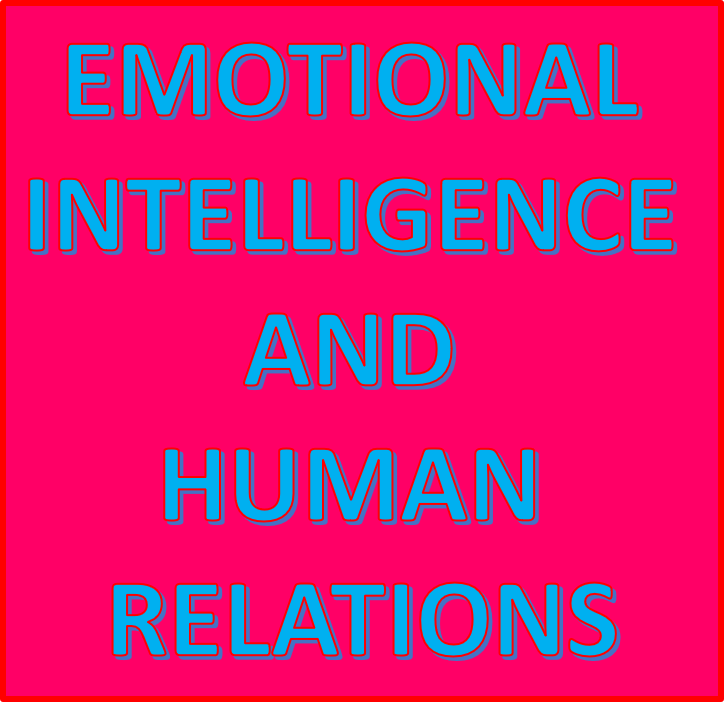 University of Mumbai offers a post graduate advance course in Emotional Intelligence and Human Relations. 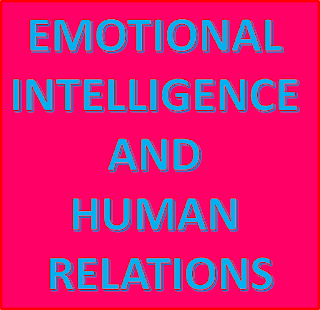 It is called Master in Emotional Intelligence & Human Relations (EI-HR). The course is offered at Kalina campus of University of Mumbai in full time mode for two years duration. Admissions on the basis of Written Test, Group Discussion and Interview. 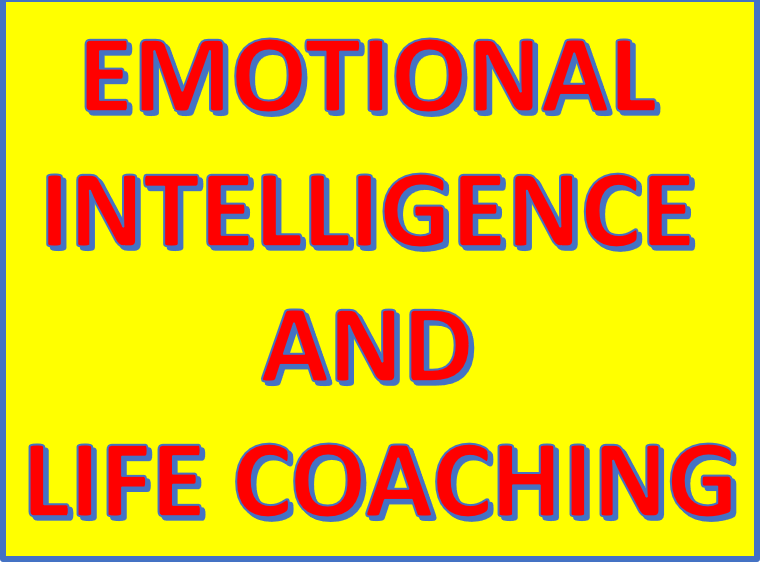 To be Emotionally Intelligent Human Beings enabling to manage & respond to self & others' emotions & develop skills of Self Awareness, Self Management, Self Motivation, Empathy & Social Relations. To understand Human Psychology influencing Human Behavior & to develop valuable relations with other people, by understanding underlining principles of Human Relations. To understand fundamentals of & get exposed to current industry practices in Corporate & Business Strategy, Corporate & Business Communication, Marketing, Human Resources, Digital / Social Media & Branding & relate the with Emotional Intelligence, Behavioral Intelligence & Human Relations and apply those in their professional life. To develop Professional, Entrepreneurship, Decision Making, Business, Communication, Team Work, Consultancy Skills & People Skills enabling him / her to apply them in any corporate job or at his / her own business. University of Mumbai offers a post graduate advance course in Emotional Intelligence and Life Coaching. 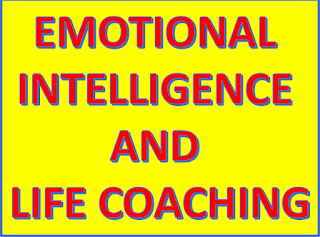 It is called Master of Emotional Intelligence & Life Coaching (EI-LC). It is an entrepreneurship-oriented course offered at Kalina campus of University of Mumbai. To understand fundamentals, principles & practice of Coaching & make students competent in starting their own practice of Life Coaching. To develop Professional, Entrepreneurship, Decision Making, Communication, Team Work & People Skills enabling him / her to apply them in any his / her Coaching practice or in employment in corporate sector in Human Resources / Learning & Development.